Connectivity is critical to every business, if you open a pop-up store or new office location, you need to know it will be connected from day one and not work in fear that your connectivity will fail. Our 4G services provide you with a cost-effective way to gain connectivity without the need for wires or complex installation. It is ideal for temporary locations or field offices where a fixed-wire link is just not an option, or for organisations looking for a cost-viable and rapidly-deployable back-up to their existing connectivity. 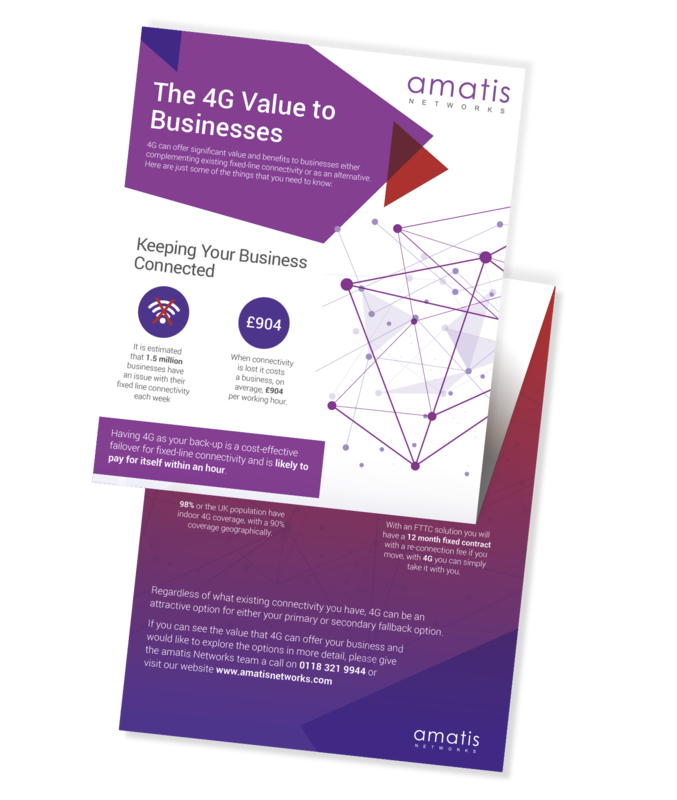 All of our 4G services are fully connected to the amatis cloud providing you with a range of cloud services on-net. Flexibility – to deploy 4G capabilities where they are required as a seamless part of your existing managed network and select the best service and mobile operator to deliver the coverage. Resilience – taking the full advantage of 4G to deliver a resilient connectivity service to the key parts of your business. 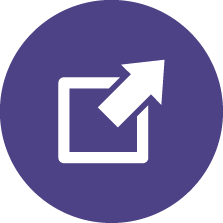 Rapid Deployment – we are able to support all of the different options that 4G provides and can quickly provision your desired service. 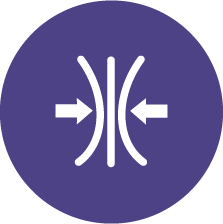 4G Failover – for organisations utilising our managed service for their primary connectivity we are able to provide 4G as part of this service as a fully automatic fail-over. When a connection is required now, there is simply no alternative to 4G. Services can be established in hours rather than the days or weeks normally associated with fixed-wire connections. Location is also not an issue as long as there is coverage by the cellular network, a new building site or a remote location can be instantly connected. 4G also provides you with the ultimate mobility. If you have a pop-up store for a few weeks, once closed, you simply take the connection with you no need or cost to physically install and de-install. We can provide 4G connectivity as a standard direct internet access service or as a fully managed part of your MPLS network. The solution can be deployed as a single SIM into a basic router that supports 4G or as a dual SIM and even dual mobile carrier solution through more advanced routers. The bandwidth available with 4G is subject to network coverage but can be up to 70 Mbps downloads and 35 Mbps uploads, more than sufficient for small teams or temporary back-up connectivity. 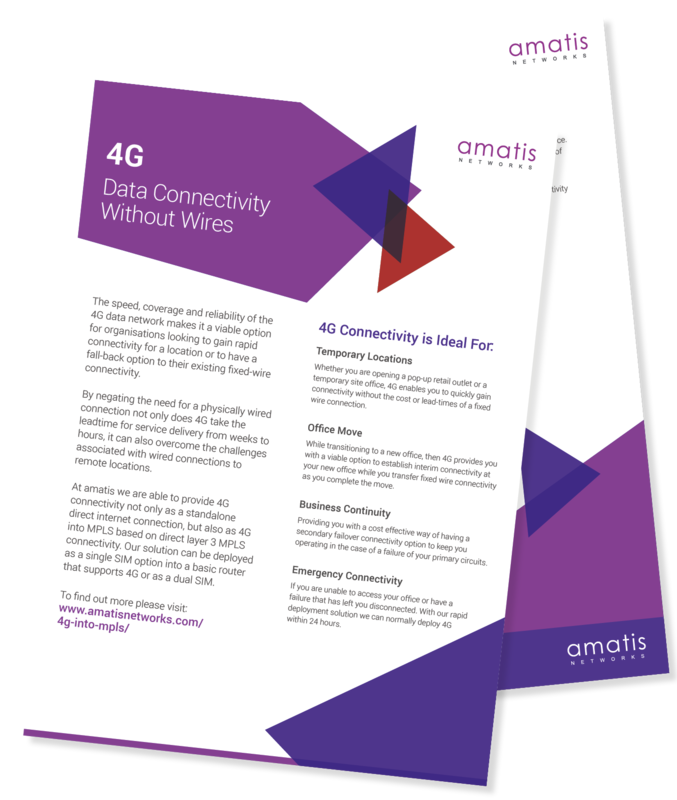 4G can offer significant value and benefits to businesses either complementing existing fixed-line connectivity or as an alternative. 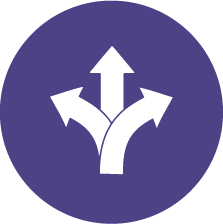 We utilise 4G to offer our customers a cost-effective fail-over to fixed-wired circuits. 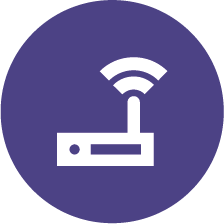 If you have an existing ADSL or Ethernet Circuit, then you can utilise a 4G router as your hot standby switching over to this service if your primary circuit fails, ideal for business-critical environments such as retail. amatis are also able to provide this service as a fully automated fail-over. We provide you with a fully managed 4G compatible router that not only automatically fails over to your 4G connection if your primary circuit drops, but automatically notifies us of the failure and fails back upon restoration of your primary service.